Certified Scrum Master training in Irvine Join KnowledgeHut in this 2-day Certified Scrum Master training in Irvine and continue your journey into the world of Scrum with excellent coaching, intensive training and hands on practice sessions which will ultimately culminate in you getting the CSM certification in Irvine that will set you apart from your non-certified counterparts and elevate your status in your work and your organization. 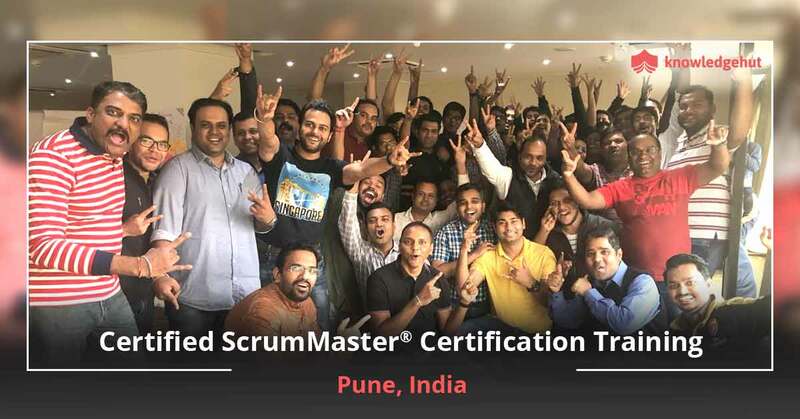 Not only this, your CSM training in Irvine will give you the confidence to tackle day to day Scrum challenges and work towards full enterprise scale Agile transformation in your organization. So what are you waiting for? Enrol today and learn from the best when you join KnowledgeHut?the premier learning institute. CSM course in Irvine CSM training in Irvine will allow you to respond quickly to high priorities and less quickly to low priorities which will help you save a lot of time. 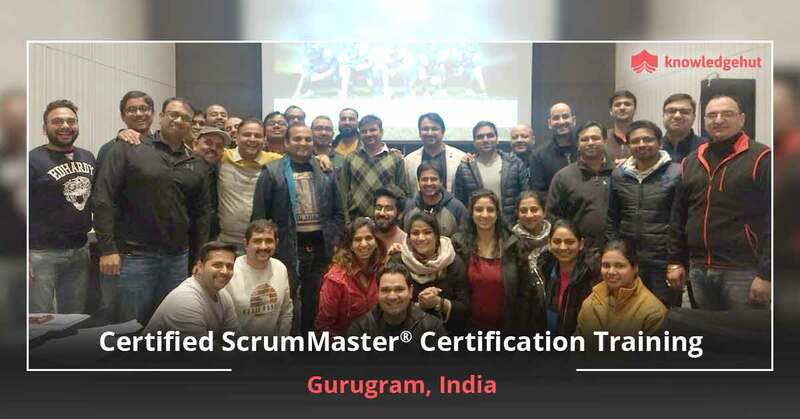 Study each and every aspect of Certified Scrum Master course in Irvine and learn the subject from an experienced teacher. 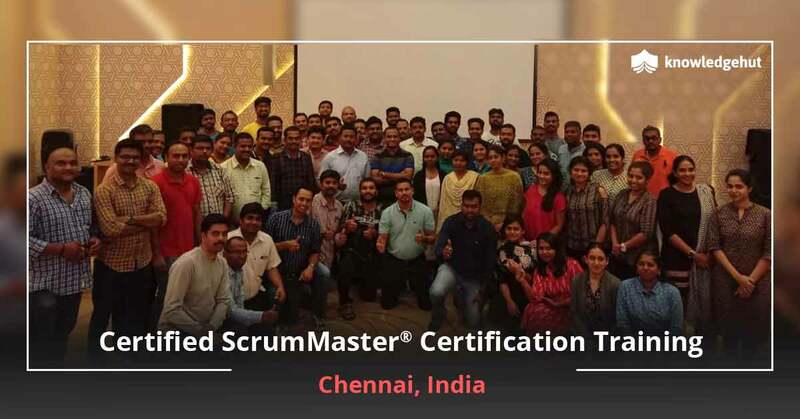 Training and certification go hand in hand and you will receive hands on training on scrum tools and techniques. 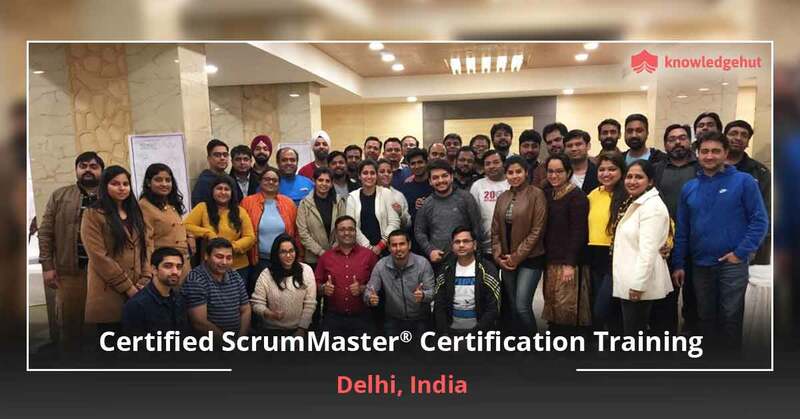 CSM certification training in Irvine A ScrumMaster certification shows that you have an agile mind set and a wealth of agile knowledge that you can use to incorporate scrum principles in each and every project. 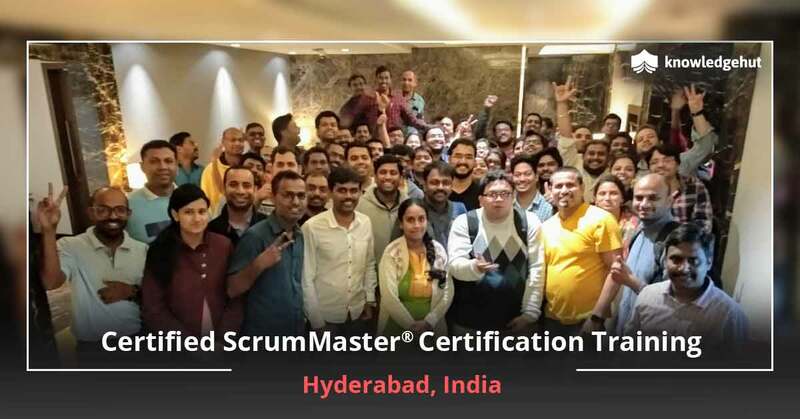 Once you are the master of scrum you can share your expertise with the rest of your team and together you can bring success and more stability to the organization hence leading to more success and satisfaction. 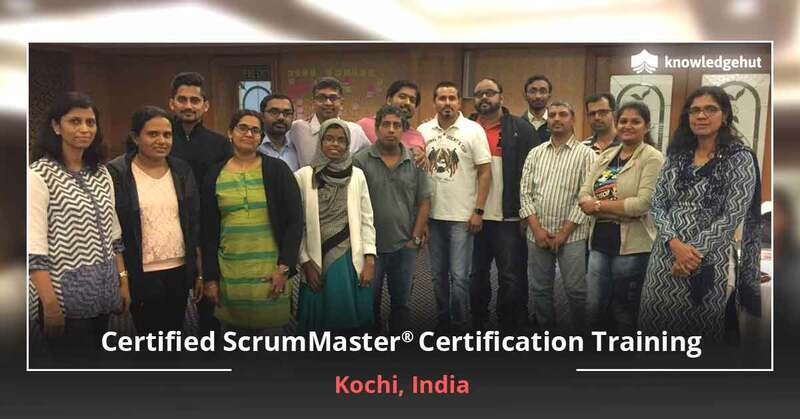 After reading all this we are sure now you know the benefits of becoming a ScrumMaster. Besides getting trained by subject matter experts you will also receive 14 PDUs ? 16 PDUs , and correspondingly 14 SEUs ? 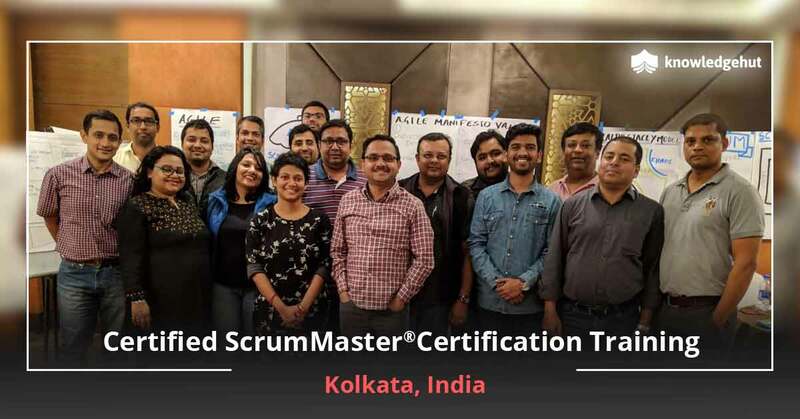 16 SEUs (Varies according to the CST), Scrum Alliance approved course material, practical experience working with Scrum tools and activities and a 2-year membership with Scrum Alliance. 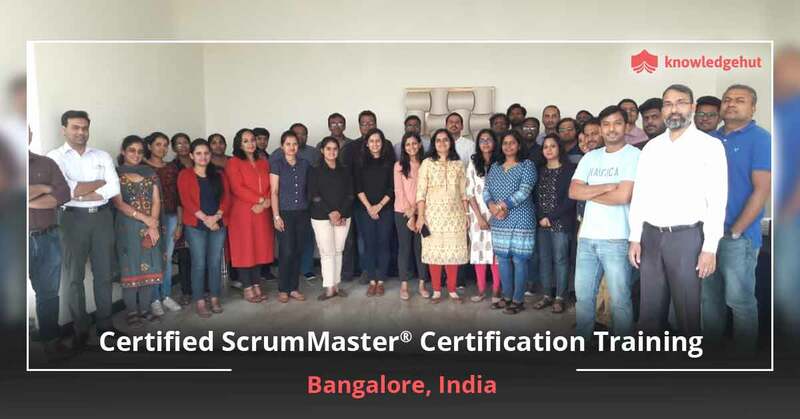 Your CSM certification cost in Irvine is also included in the workshop fee but remember that the Certified Scrum Master certification cost in Irvine will only include your first two attempts at the exam. For any subsequent attempts you have to pay an additional fee to Scrum Alliance.